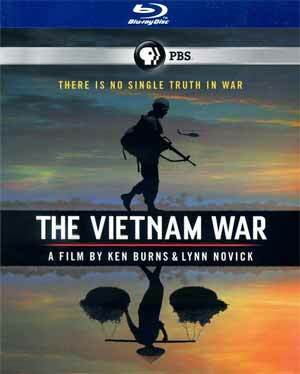 The Vietnam War is yet another amazingly detailed and fleshed out documentary from Ken Burns and Lynn Novick outlining the history of Vietnam from French colonial rule to what precipitated the United States’ participation and continued military involvement over the course of a decade. 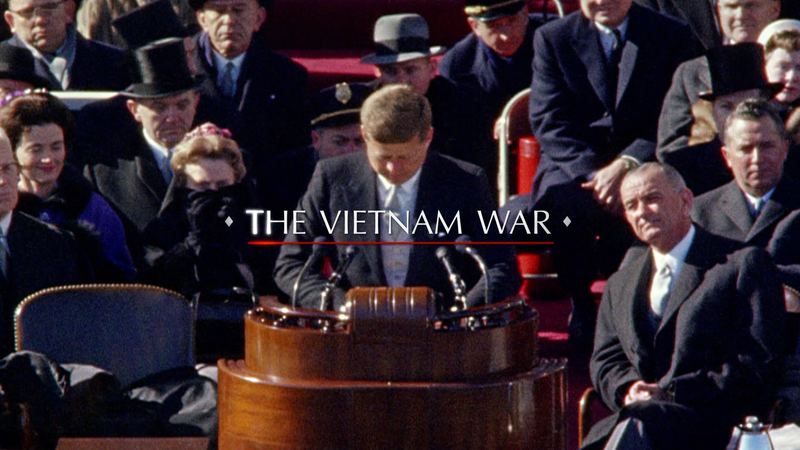 Synopsis: Ken Burns and Lynn Novick’s ten-part, 18-hour documentary series, The Vietnam War, tells the epic story of one of the most consequential, divisive, and controversial events in American history as it has never been told on film. 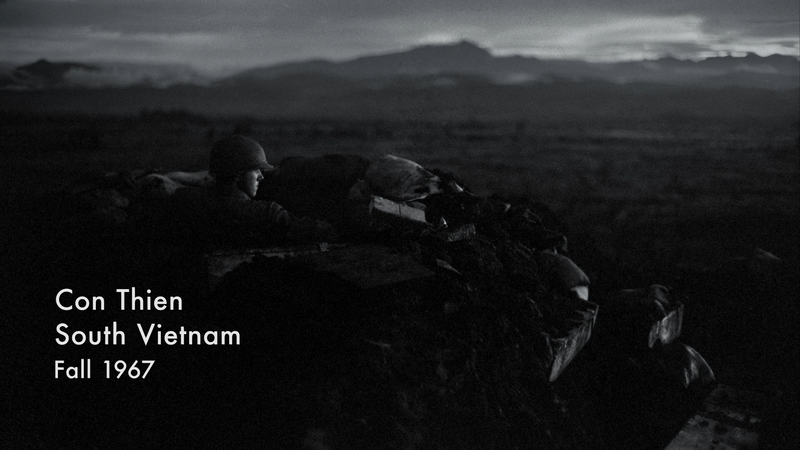 Visceral and immersive, the series explores the human dimensions of the war through revelatory testimony of nearly 80 witnesses from all sides — the Americans who fought in the war and others who opposed it, as well as combatants and civilians from North and South Vietnam. 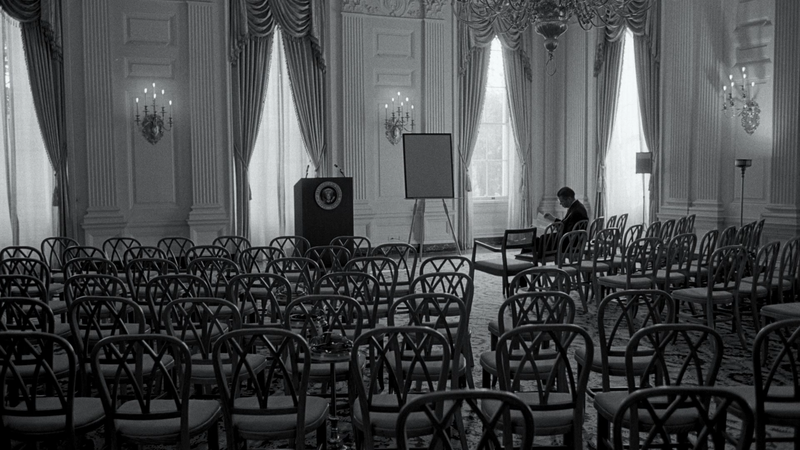 Quick Hit Review: Ken Burns’ name is associated with quality documentary filmmaking that included The Civil War and The Roosevelts amongst others, but the former is easily his best. But The Vietnam War is a close second outlining every side of the, for the lack of a better word, messy war where, unlike World War II, the lines were at best blurry and America’s ego, that is the egos of those in the government, seemingly doubled-down sending more and more soldiers into a war with no end game and fighting for a weak South Vietnamese government. Although it is a tough sit, The Vietnam War is well worth the time commitment clocking in over 8 hours blending both archive footage with new interviews by those who served, their spouses/loved ones and experts on the subject. I have read some elements were left out, but as someone who doesn’t know a whole lot about this war, I found it fascinating all the way through the 10, feature-length, episodes. The 10 disc sets has 5 discs each in two HD Keep Cases, both side-sliding into a title-embossed slip cover. 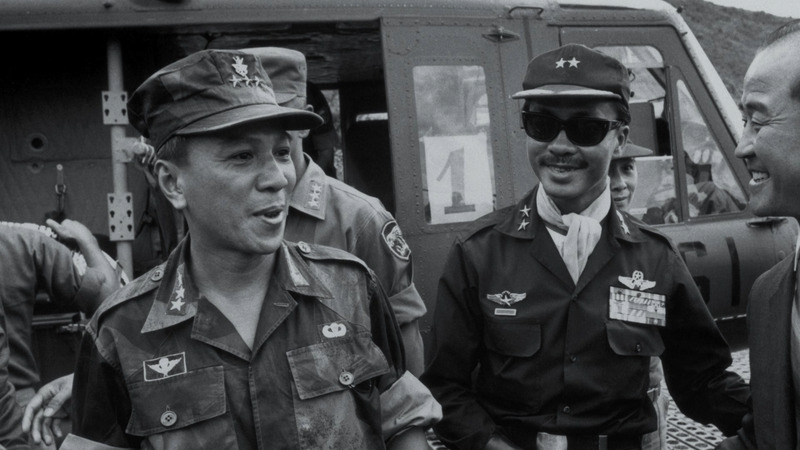 The Making of The Vietnam War (39:47; HD) is a fairly extensive behind-the-scenes featurette on how this documentary came together. Fellow Warriors: Vietnam, Iraq, Afghanistan (20:35; HD) – Veterans from Vietnam, Iraq and Afghanistan sit down for a roundtable discussion about their experiences in the wars and afterward. A Vietnam Deserter in a West Point Classroom (6:53; HD) profiles Jack Todd who left the U.S. for Canada to avoid serving in the war, returns to share his story with the cadets. Facing the Draft Board (3:32; HD) – Craig McNamara recounts his story about being drafted. Behind the Lines at Long Binh (5:03; HD) looks at the base where cooks, mechanics, clerks and others who served but didn’t see action. Looks like a deleted segment as Peter Coyote’s voice was used. 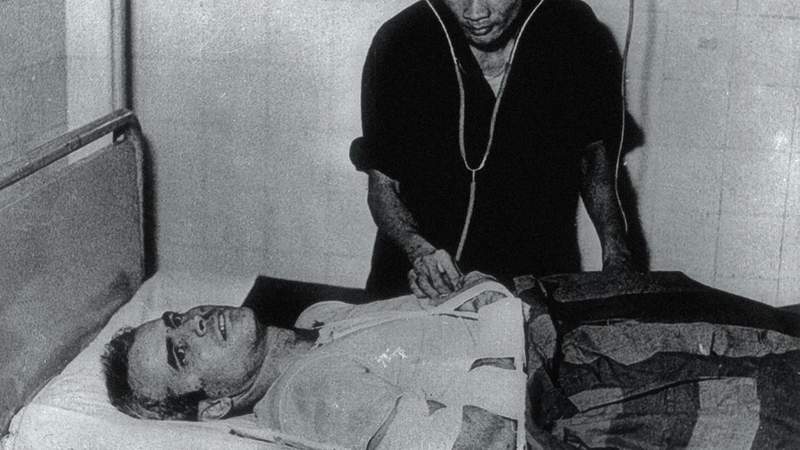 Captured Spy and an American Interrogator (11:06; HD) – North Vietnamese Nguyen Tai and CIA interrogator Frank Snepp talk about their experiences after Tai was captured by South Vietnam. The Vietnam War arrives on Blu-ray through PBS and is presented with a 1.78 widescreen aspect ratio and a 1080i high-definition transfer. I actually was rather impressed with the picture as normally these features have a ton of grainy archive footage and while of course it’s not sharp, it still looked good as does the newly recorded interview footage. Each episode comes with a DTS-HD Master Audio 5.1 or 2.0 track, with the latter, for some reason, being the default, so you will need to manually select the 5.1 track. But either way, these lossless tracks sound quite clean and clear, but obviously the majority is dialogue though the dramatic, and even hauntingly beautiful, score makes good use of the front and rear speakers. The Vietnam War is yet another amazingly detailed and fleshed out documentary from Ken Burns and Lynn Novick, perhaps a close second to The Civil War, outlining the history of Vietnam from French colonial rule to what precipitated the United States’ participation and continued military involvement over the course of a decade and its influence that the war has had to this day. The 10-disc Blu-ray released by PBS is well done with good video/audio transfers but so-so features.